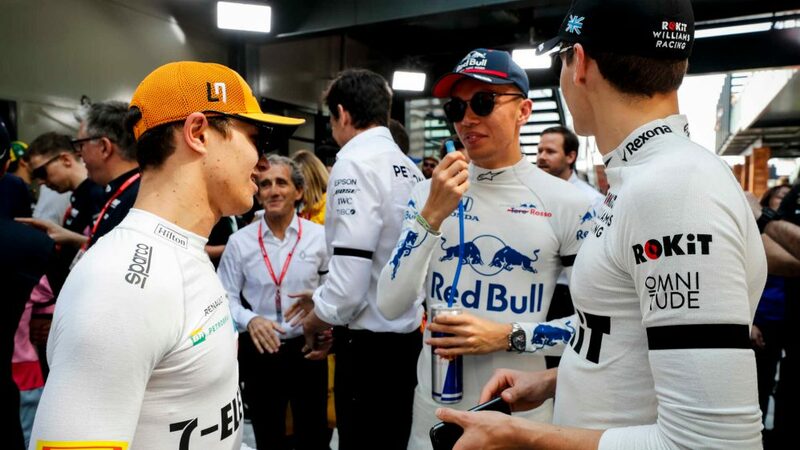 Tata Communications and Formula 1 conducted a test of truly live 360º video at the 2017 Formula 1 Singapore Airlines Singapore Grand Prix to show how the F1 racing experience could be augmented for fans worldwide by enabling them to experience the action in and around the circuit almost as if they were there. 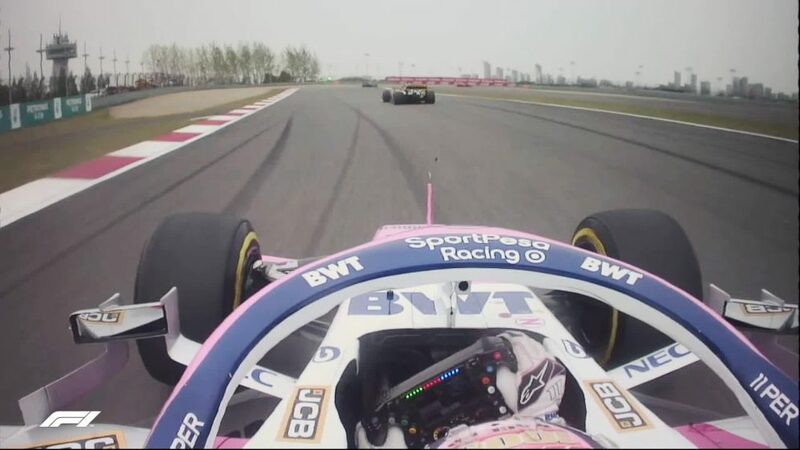 To date, any 360º video experiments in sports have been hampered by a 30-second delay between the 360º video and live TV feeds, preventing a widespread adoption of the technology. 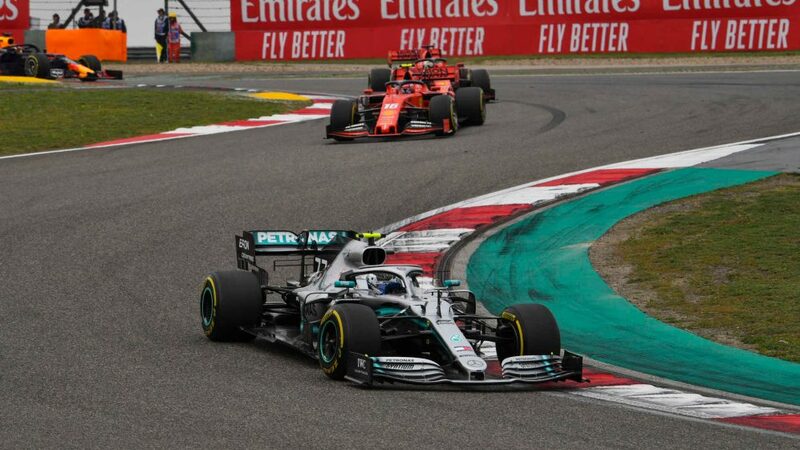 This proof-of-concept by Tata Communications and Formula 1 is the first time the live 360º video feeds and TV broadcast have been shown in complete sync. 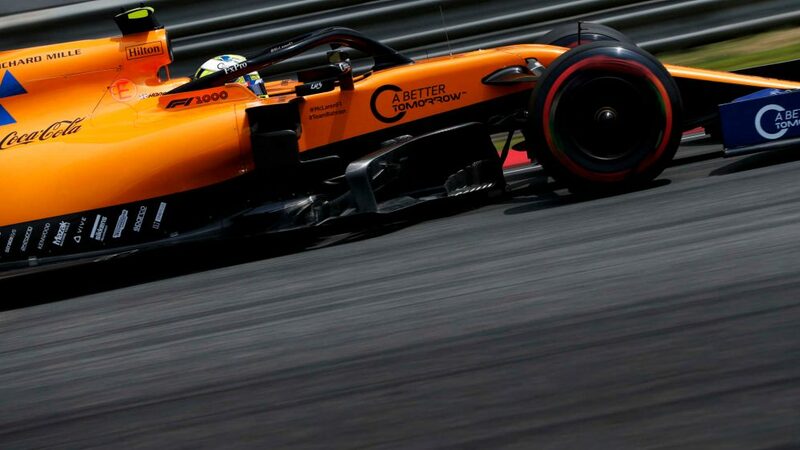 There were two 360º cameras at the Marina Bay Street Circuit in Singapore, trackside and in the paddock, to show how viewers at home could immerse themselves in the world of F1 and experience these exclusive areas through a virtual reality (VR)-like environment via the Official F1 App. 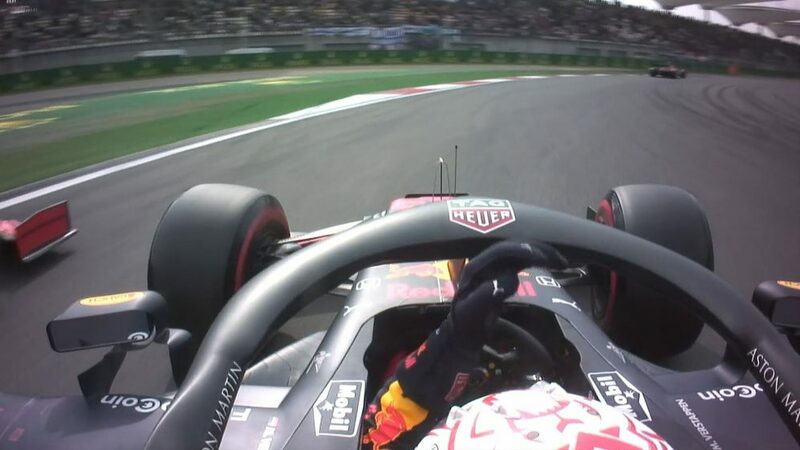 For example, during a Grand Prix build-up, fans could use their tablet to access a live 360º video feed from the paddock and see the biggest names in the sport. 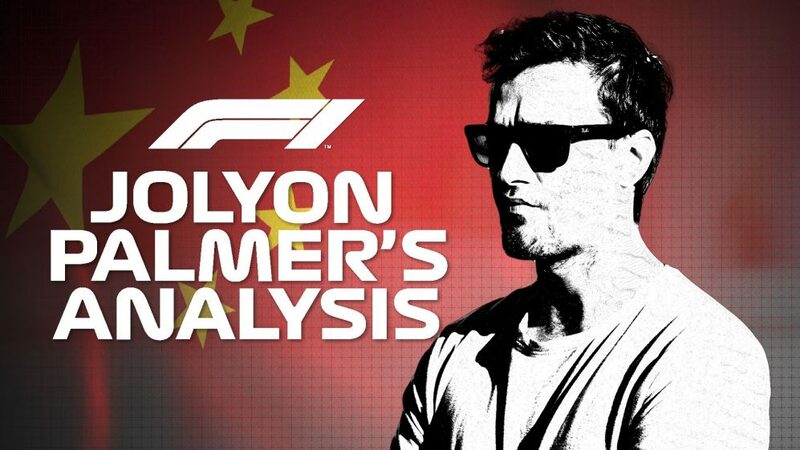 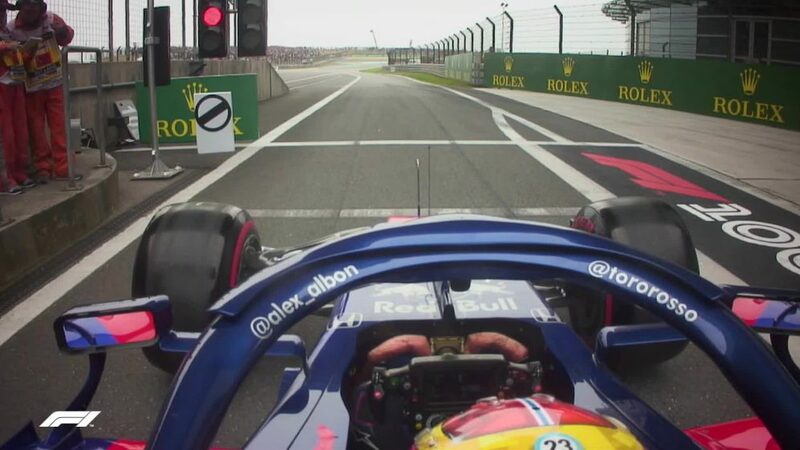 Or, during a race, as a driver pulls into the pits for a tyre change, fans could complement the action on TV with a 360º view of everything that is happening in the pit lane in real-time. 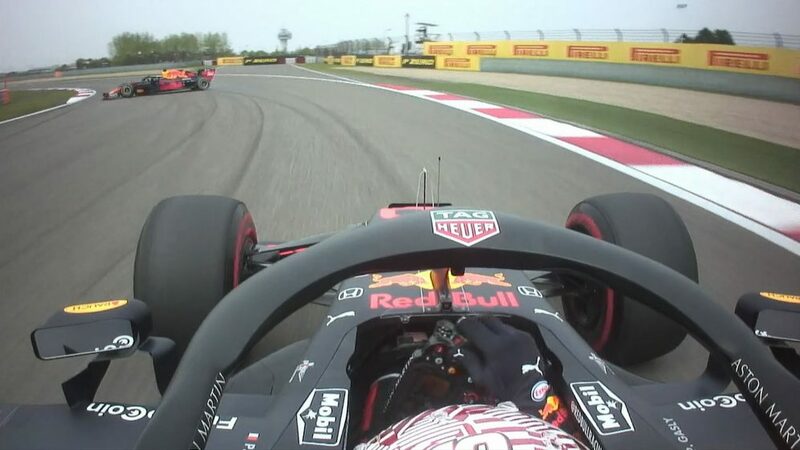 The live 360º video proof-of-concept follows close collaboration between Tata Communications and Formula 1 during the last five seasons to lay the foundations for the sport’s digital transformation, testing in action technologies such as UHD video and live broadcasting over the Internet (OTT), which could enable fans to experience F1 in new ways too. 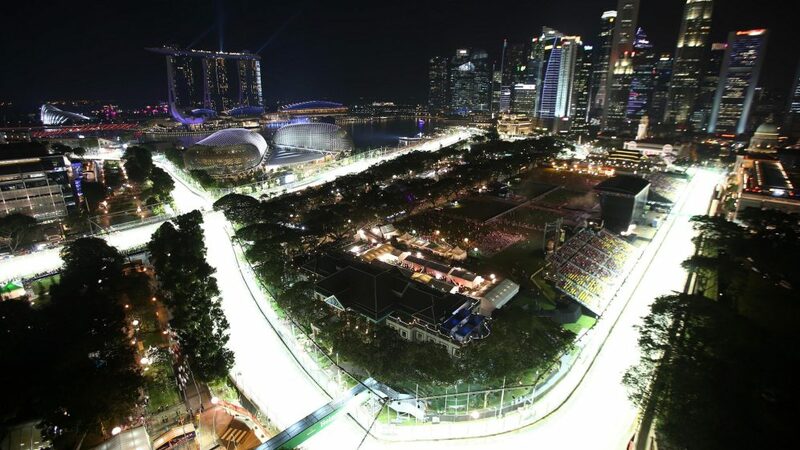 The live 360º video feeds from the three two cameras were distributed from the Marina Bay Street Circuit in Singapore back to Europe using Tata Communications’ Media Ecosystem, a complete, integrated set of media solutions. 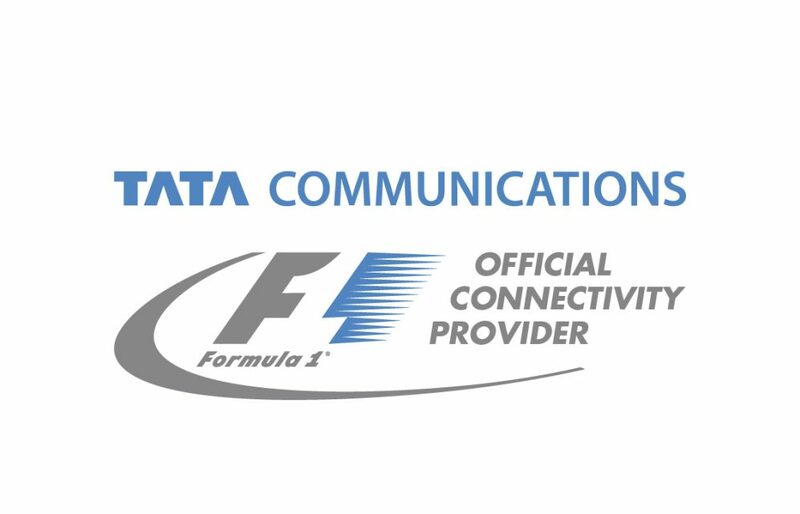 It includes the Video Connect service, which brings together traditional video contribution and IP connectivity globally in the cloud, underpinned by Tata Communications’ global network. 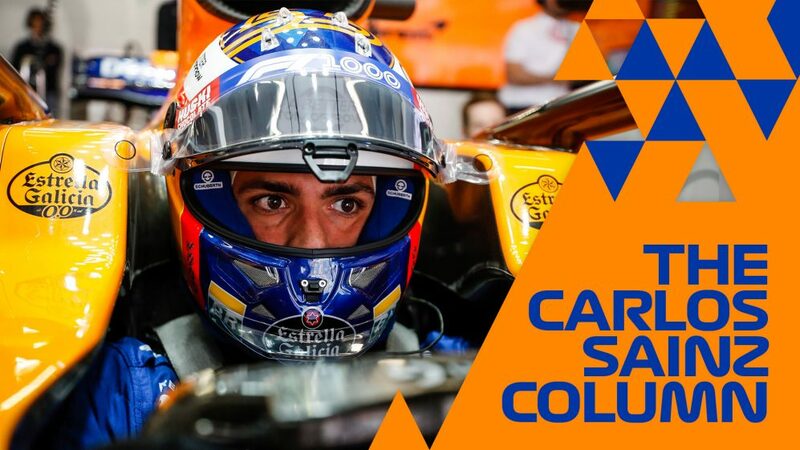 Tata Communications is the Official Connectivity Provider to Formula 1, enabling the sport to seamlessly reach its tens of millions of fans across the globe.